Drugi dio početne verzije CROPES HNL Patcha 2013. // Part two of the initial, "main" release of CROPES HNL Patch 2013. Prvi dio početne verzije CROPES HNL Patcha 2013. // Part one of the initial, "main" release of CROPES HNL Patch 2013. 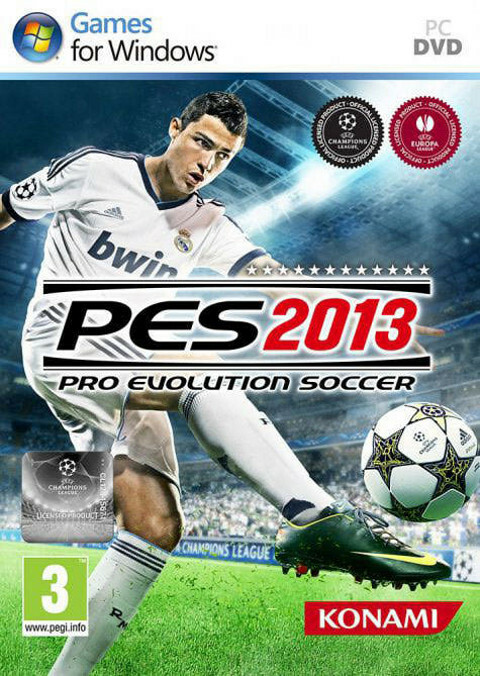 These are the last three official data packs for Pro Evolution Soccer 2013. This is the fourth and final official patch for the digital download version of Pro Evolution Soccer 2013. This is the fourth and final official patch for the retail (DVD) version of Pro Evolution Soccer 2013. RT @AnibalCordero: Viendo el @RealMadrid vs @FCBarcelona en HD. En serio, la weá parece partido de @PESoccer.